RAYMOND, Miss. -- Brandy Barnes’ excitement is building, but she keeps a cool head at the firing range. 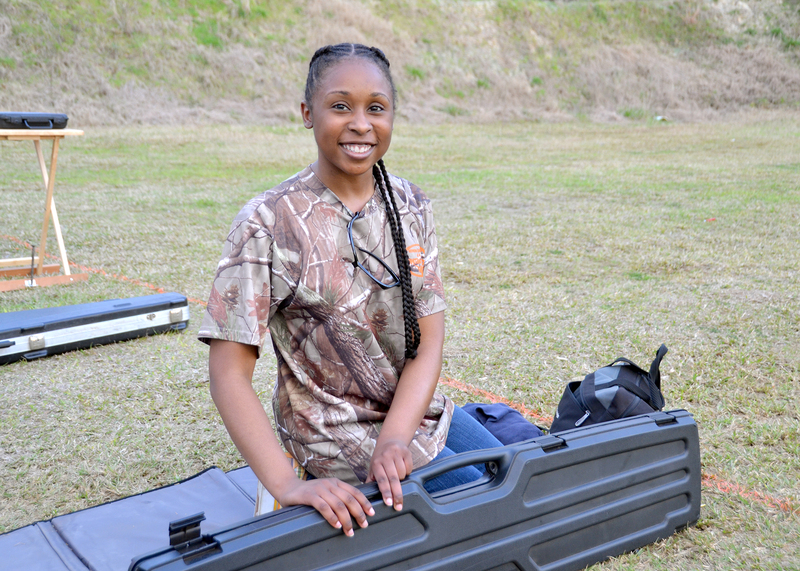 In the summer of 2015, the 17-year-old Hinds County 4-H member scored among the top five .22-caliber rifle participants at the state shooting sports competition. The accomplishment earned her a spot at the National 4-H Shooting Sports Championship set for June 26 to July1, 2016, in Grand Island, Nebraska. MISSISSIPPI STATE – Many Mississippi bow hunters eagerly await the first hunt of the season and each year, more of those hunters are women. Katie Pepper of Canton, a former Mississippi State University student and an ardent hunter, is proof that bow hunting is no longer just a male sport. MISSISSIPPI STATE -- When Labor Day rolls around each year, friends and family throughout Mississippi head to the fields early in the morning to get the first flights of doves over the fields they planted in the spring. 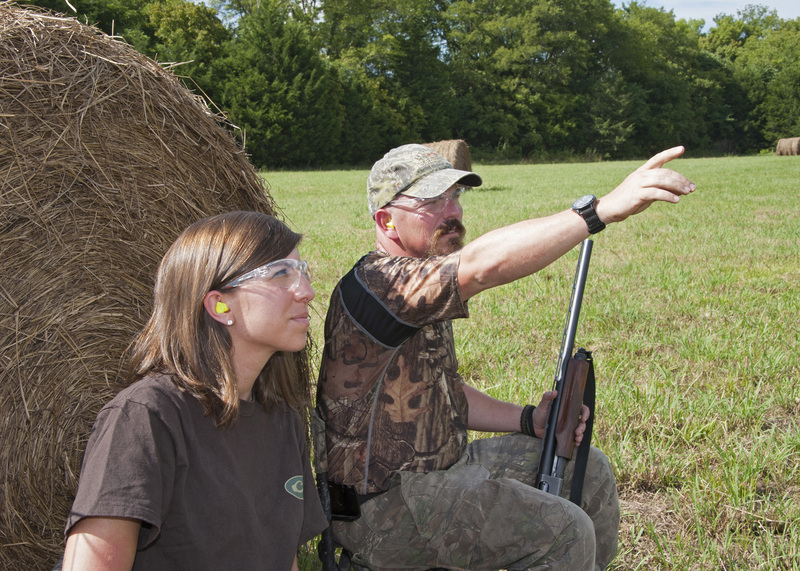 John Long, 4-H youth development specialist and shooting sports state program leader with the Mississippi State University Extension Service, said opening day of dove season is the big kick-off to hunting season and is considered a Southern tradition. 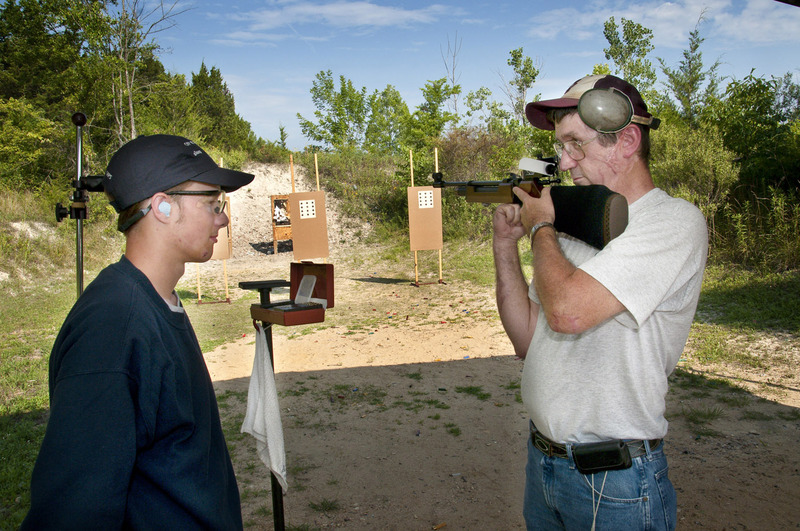 MISSISSIPPI STATE – Focusing on safety, developing life skills and teaching good sportsmanship have made Mississippi’s 4-H Shooting Sports program popular with youth. MISSISSIPPI STATE -- Responsible gun ownership begins with education, and a donation from one Mississippi agency to another will help enable the state's youngest residents to learn safety and skill when handling firearms. The Mississippi 4-H Shooting Sports Program just received a donation of 120 firearms from the Mississippi Department of Wildlife, Fisheries and Parks. The firearms, mostly .22 caliber rimfire rifles, previously were used in hunter education classes. Born in Biloxi, Ashley Ward shines as manager of event promotion for Ducks Unlimited and cohost for Ducks Unlimited TV. After working all day, Deidra Rollins knew the last thing she wanted to do was spend every evening and weekend at the ball field. But she wanted something she and her daughter, Tory, could do together. So she stopped by the local Mississippi State University Extension Service office. Until recently, the Clover Dawgs 4-H Robotics team in Oktibbeha County needed a bigger robot. Club volunteer leader Robert Rice secured the first donation toward purchasing the machine from his employer.